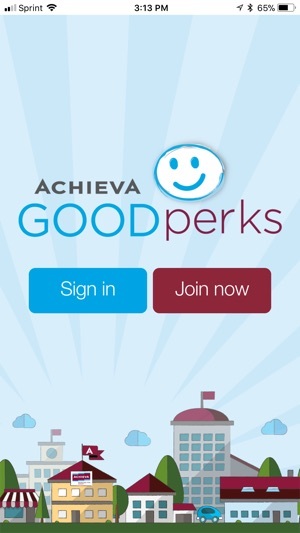 GOODperks by Achieva Credit Union provides a variety of perks on dining, recreation, entertainment, fitness, home, and much more for members! 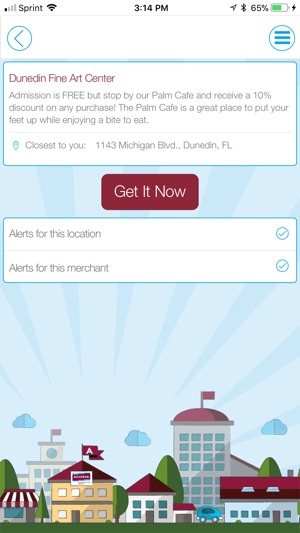 This free app automatically alerts you when you are near a discount so you never miss out on a deal you deserve. 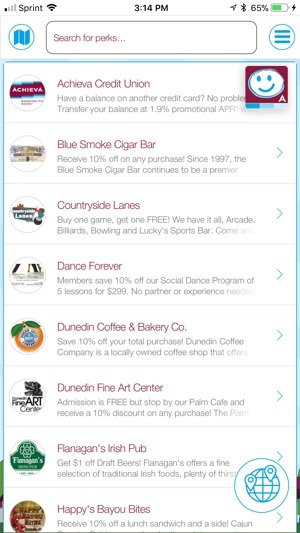 GOODperks includes a variety of deals from local merchants. 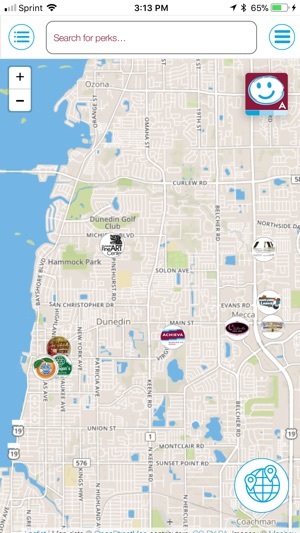 Featured merchants include Cilantro's Restaurant, Grattzi Italian Grille, Scooter's Coffee, and more! Thank you for being a member of Achieva Credit Union. Enjoy your perks! Already saved some money using app and I literally downloaded it 10min ago. 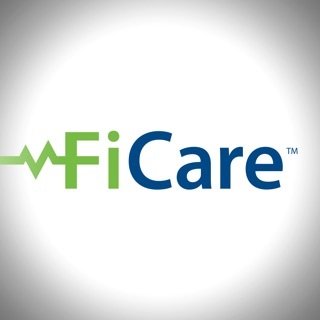 Just another reason Achieva is the best financial institution you can do business with.